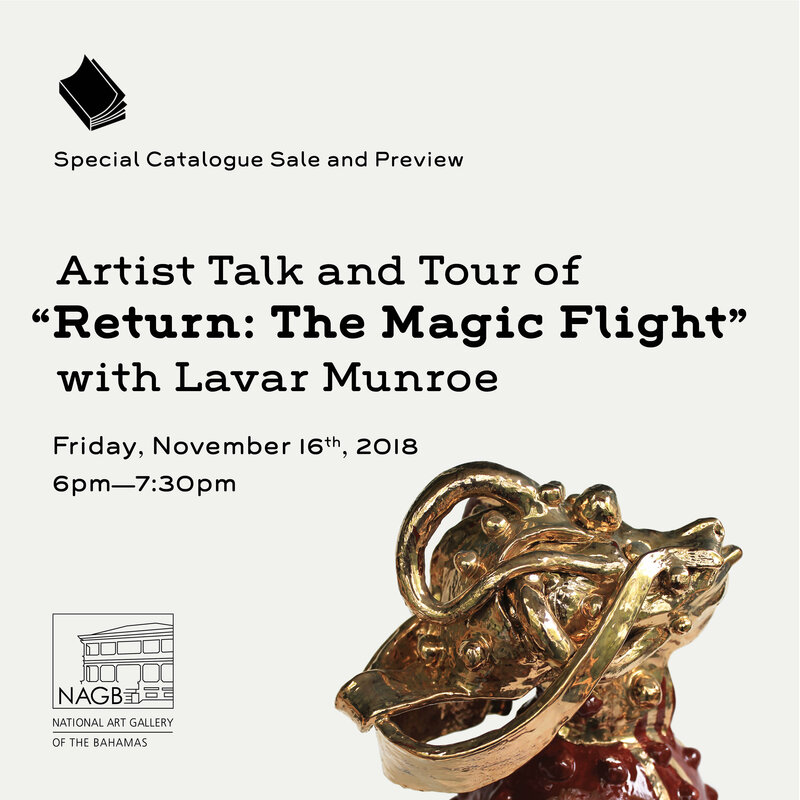 We are starting the festivities early with an artist talk and catalogue launch and signing on Friday, followed by a fun and funky workshop on Saturday with Lavar Munroe! 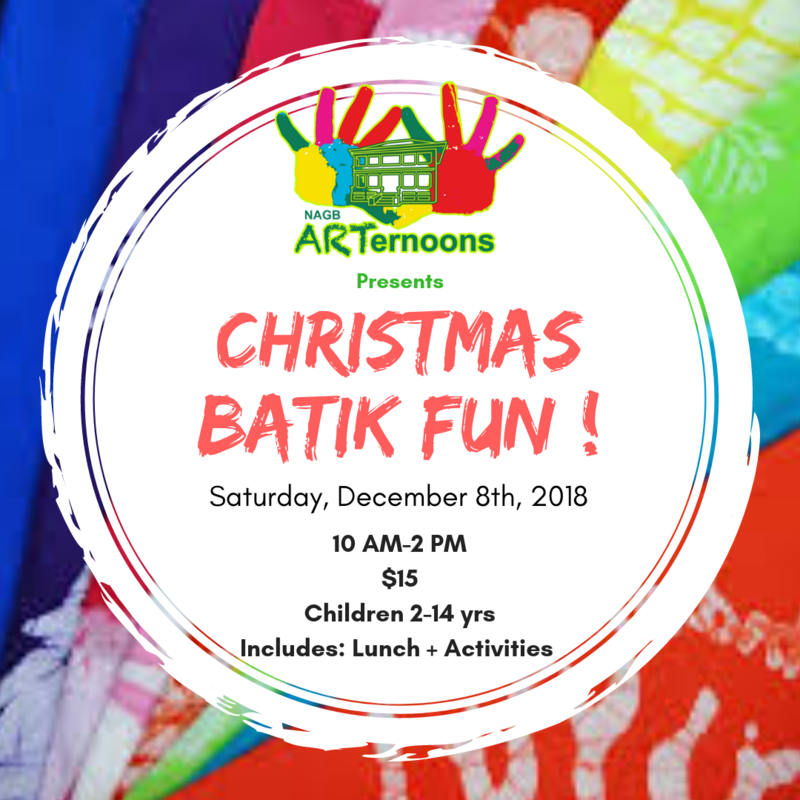 The third film in our fall film series brings in some Bahamian flavour, the artists for NE9 are announced and, to get you in the holiday spirit, we are hosting a Christmas Arternoon just for kids on December 8th. 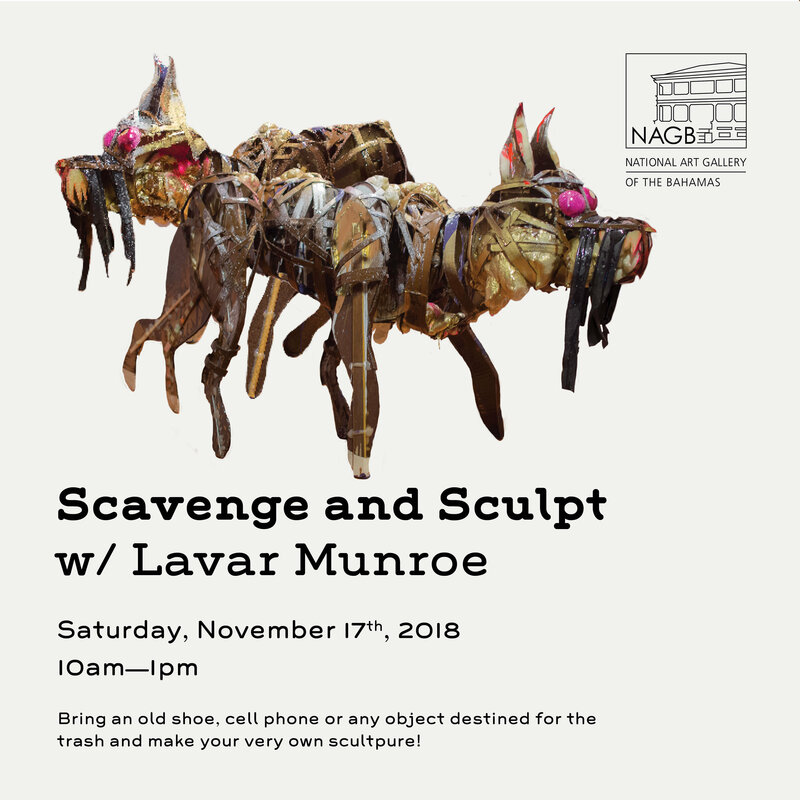 On Friday, November 16th starting at 6 p.m. the NAGB welcomes you to an intimate affair, an artist talk with Lavar Munroe supporting the most recent chapter of his ongoing survey, "Son of the Soil". 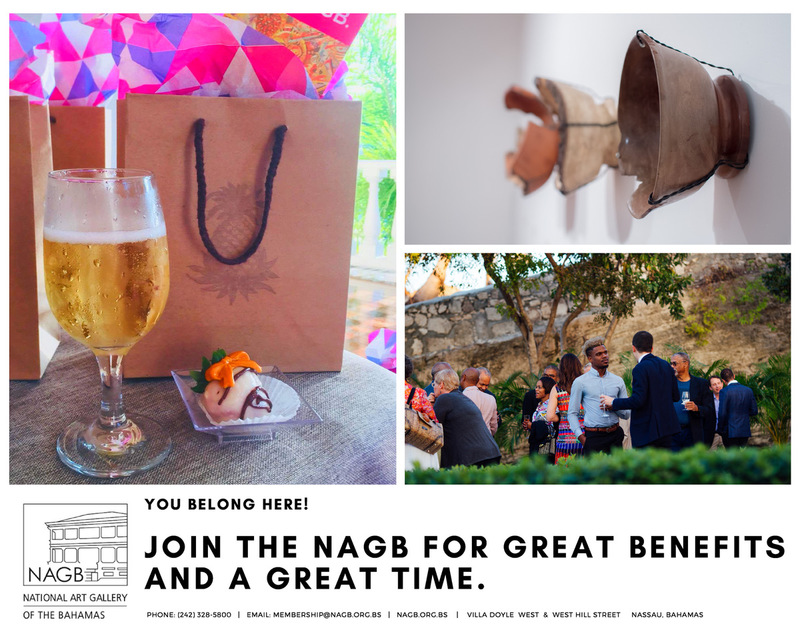 “Return: The Magic Flight” transforms the NAGB Ballroom into a site for remembering and a homage to Munroe's late father. “Return: The Magic Flight” will be on view through Sunday, November 25th. There will be a special presentation, signing and sale of the exhibition’s catalogue with essays by Simon Njami, Storm Janse van Rensburg, Laurie Ann Farrell, Amanda Coulson and Holly Bynoe. Join us for a new and fantastically different workshop with artist Lavar Munroe on Saturday, November 17th at 10 a.m.! Using his assemblage sculpture as inspiration, Munroe will lead workshop participants in using upcycled objects in unusual ways. 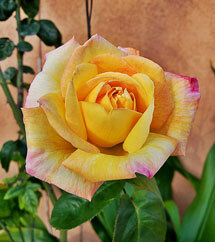 The finished project can be abstract or representational or completely wild—whatever the participants want. 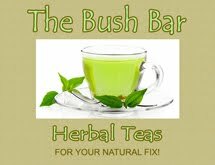 This workshop is for individuals 13 years or older. 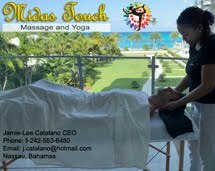 Cost: Adults $25, students $10. 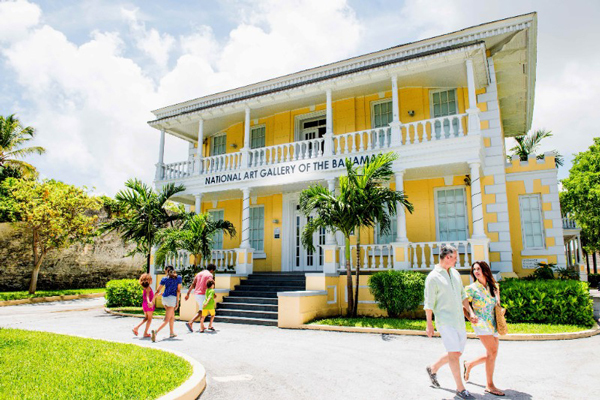 NAGB Film Series present two Bahamian gems! 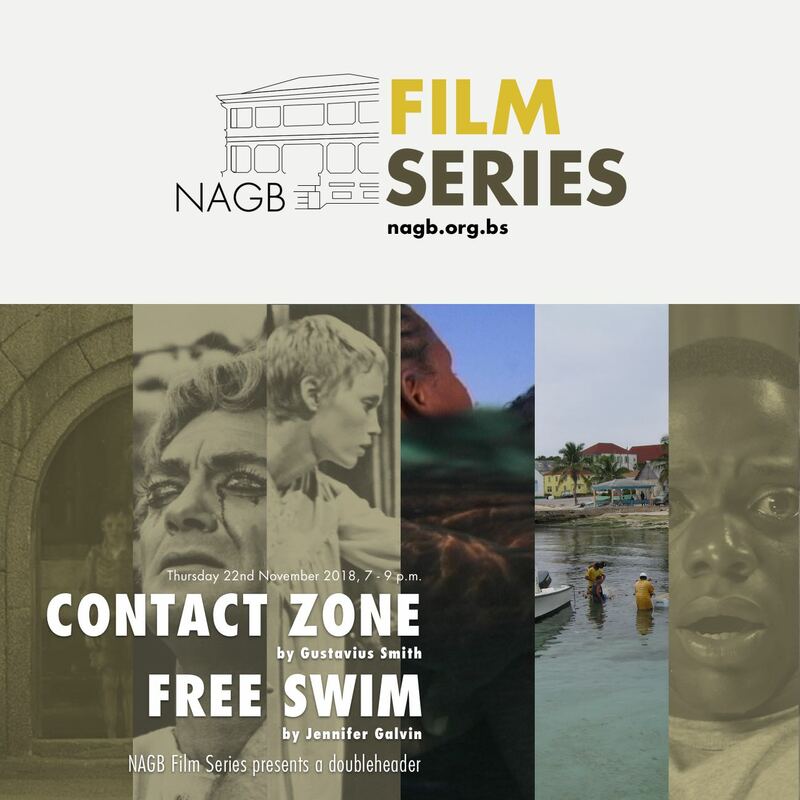 Hosted by Bahamian filmmaker and NAGB film programmer Travolta Cooper, the NAGB Film Series continues with an exciting doubleheader with two Bahamian films "Free Swim" and "Contact Zone." "Contact Zone" takes place in an art gallery in New York City and details the seduction and attraction between visitor and curator. The main feature "Free Swim," an award-winning documentary film by Jennifer Galvin, is about the paradox of coastal people not knowing how to swim. 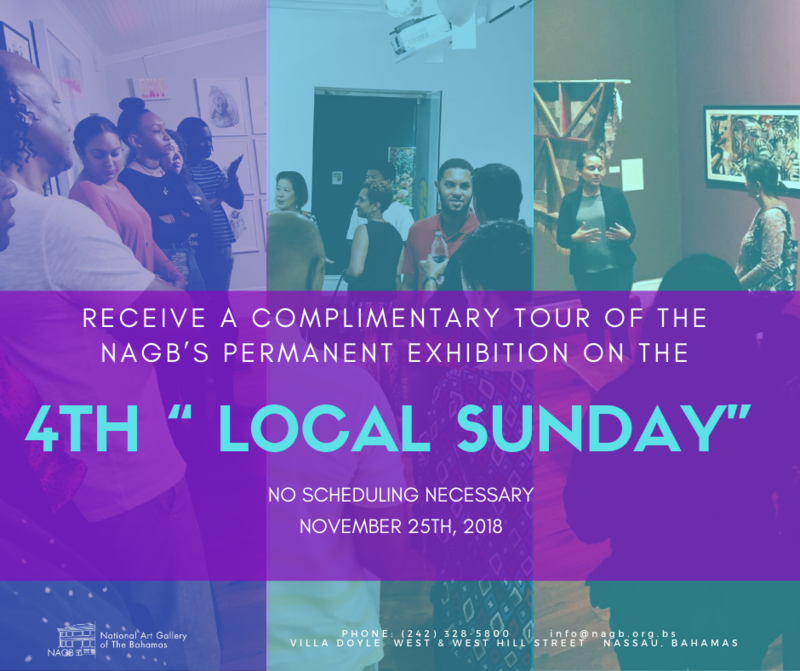 The NAGB will open the Ninth National Exhibition (NE9) on Thursday, December 13th, 2018, from 6- 9 p.m. For the past 15 years, the NAGB has committed itself to the nurturing and fostering of a healthy creative ecosystem, and it continues to push the frontiers and foundations of cultural value and consciousness across the nation and its diasporas. 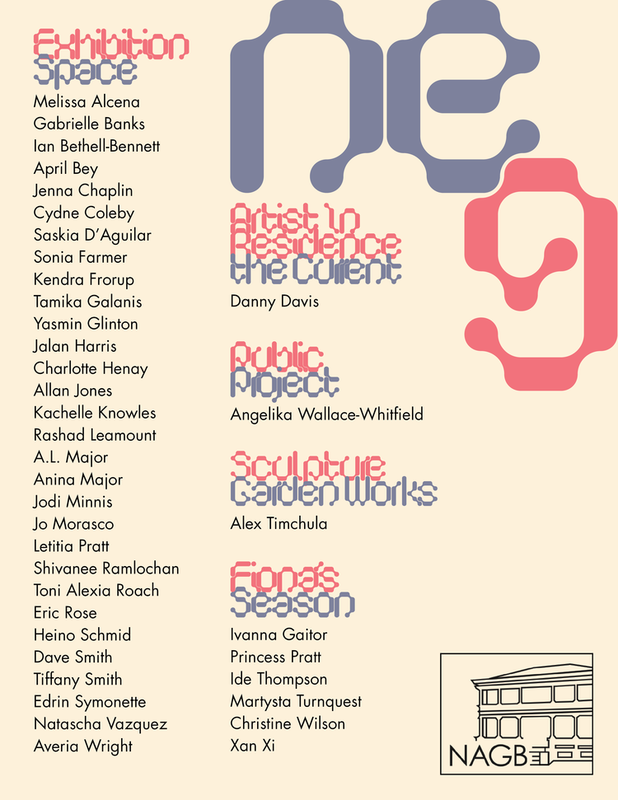 With contributions from more than 30 artists, performers, writers and academics, this iteration of the National Exhibition--under the theme and title “The Fruit and The Seed” curated by Chief Curator Holly Bynoe--will present a vibrant and dynamic series of programming events, including a main exhibition in the upper galleries of the NAGB, readings, screenings, performances, education workshops and panels.